I’m a podcast junkie. And if the podcast involves women and dogs … I’m in. 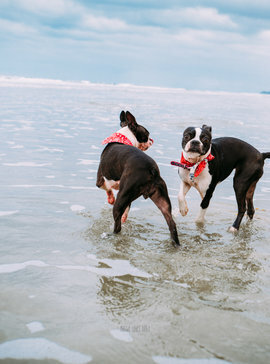 Our friend Tori Mistick (@tmistick) of Wear Wag Repeat started her own podcast featuring dog moms who have created businesses inspired by their dogs. 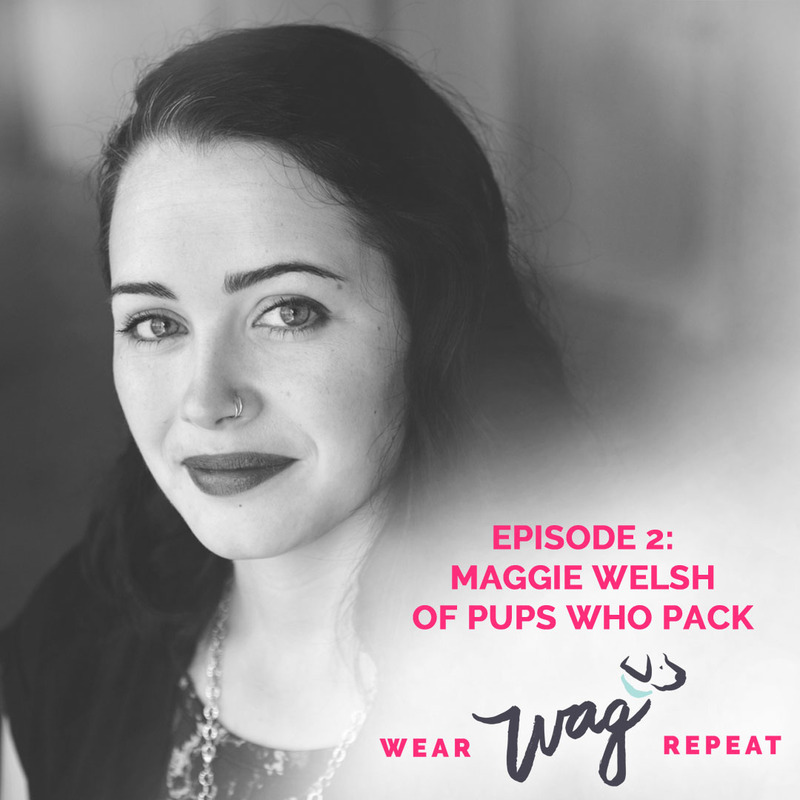 Episode 2 featured Maggie – founder of Pups Who Pack. 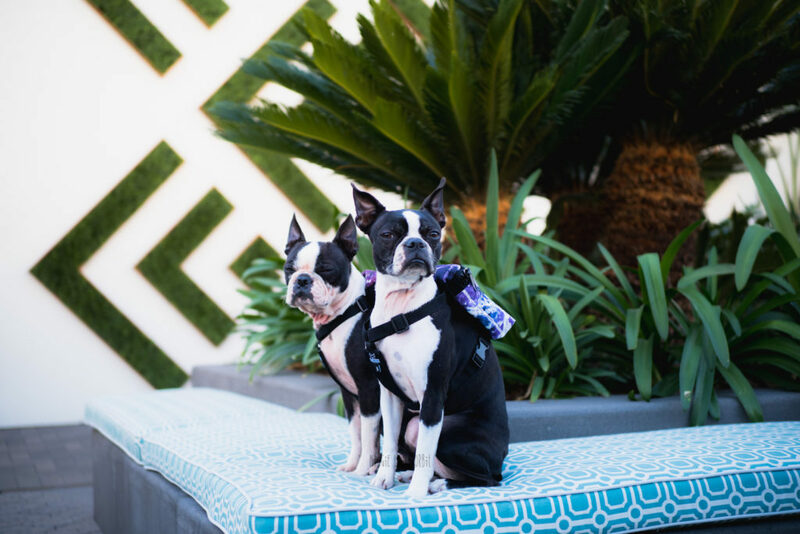 Pups Who Pack began when backpack designer Maggie Modena made a matching dog backpack harness for her two dogs as a fun break from ‘people fashion’. 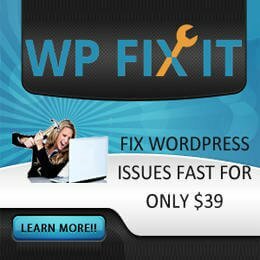 After several prototypes, testing and many inquiries about where to pick up the dog pack, she launched and funded her packs on Kickstarter in November, 2015. 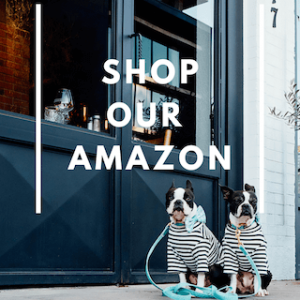 Since Kickstarter, Maggie continues to sell her dog backpacks online and in select stores around the US & Canada and has expanded her line to other pet and dog lover gear. 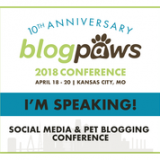 Pups Who Pack has been featured in many publications (Dogster, Bustle, Modern Dog, Brit + Co, Gotham Magazine and more) and even been seen on celebrity dogs (including Doug the Pug & Gary Fisher). In any event after the episode I looked her up on her Instagram and connected with her. She was kind to send us some back packs to review which we were happy to do! We were sent the Galaxy and Pastel Dog Harness Backpack. Comfort: Maggie and Orbit easily carried their packs. They have adjustable straps to fit to your fur baby. Capacity: I put treats poop bags, and a small water bowl and small water container in their packs. They carried them with ease. Maggie likes to take the lead when we walk and must have smelled delicious because Orbit kept right up with her. Fashion factor: We went to the UTC Westfield mall and about 70% of the people who walked by us complimented the girls on their backpacks. In a nutshell – Maggie and Orbit approve and give it 8 paws out of 8 paws!